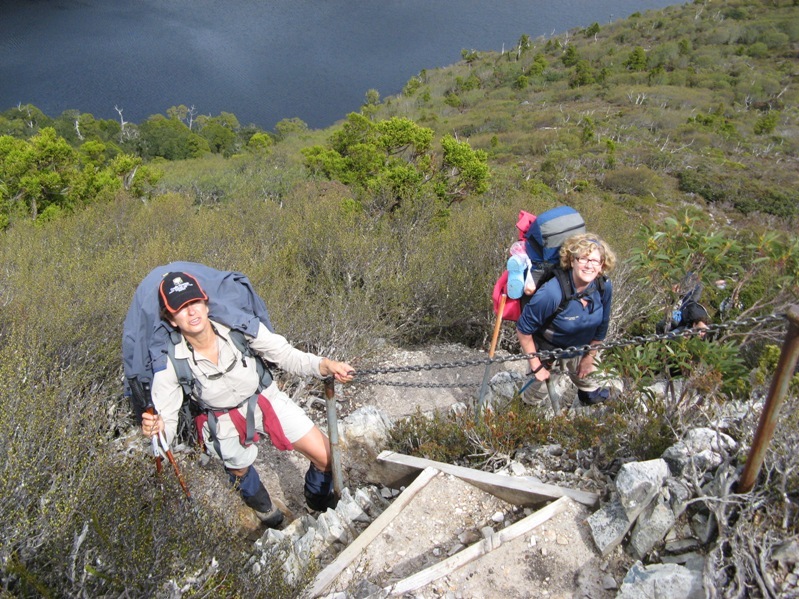 The Cape Otway Lightstation has announced discount entry and other services for Great Ocean Walk hikers. 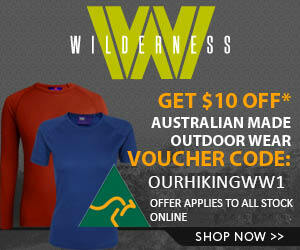 This is a very welcome initiative and suggested by Our Hiking Blog several months ago. In a previous post, Ivor in his Great Ocean Walk trip report ,was very critical of the Lightstation for their entry fee policy. I HATED the fact that we couldn’t have a cup of coffee at the lighthouse apart from paying $13 to go in. My mate and I had both been before so didn’t want to pay but having walked the last 5k in pouring rain could have killed a coffee! Well, Paul from the Lightstation, replied to our post and indicated they did have plans to improve their service for Great Ocean Walkers, so well done Paul and the Lightstation on this initiative. – access to the Lightstation Café for a snack or meal. Staff will also pack meals for those who are keen to get back on track. – Car parking is available at the Lightstation for those who want to undertake a short or half-day hike east or west of the Cape. There is also more secure parking available within the Lightstation grounds (fees apply). 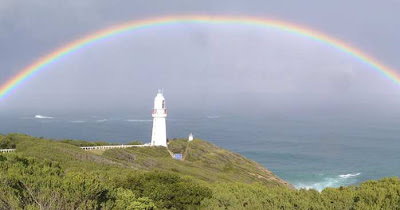 – COMING SOON: Cape Otway Lightstation will launch tailor-made guided tours of the Great Ocean Walk. We’ll plan a walk to match your schedule, fitness level and interests. Everyone thinks I’m an Aussie but I’ve never been there. Do I sound Australian to you? Looks like a beautiful place to be. The pic you used is inspiring. Many thanks for dropping by and checking out our blog unfortunately it then made me “waste” a good hour checking out yours!!! All right, I reckon we need to arrange a house swap in the middle of your powder season ??? You and your family can head out here to Oz and enjoy a different type of holiday and we can head over to your BEAUTIFUL part of the world!!! Not sure what I would want to do first!! WOW, what a great place and an excellent sounding community. You guys seem to be living the “American Dream” LOL.